The original Connecticut Shade-wrapped Por Larrañaga cigars feature ultra-smooth Dominican binder and filler leaves for a creamy smoke with elegant flavor. Ecuadorian Connecticut wrapper around incredible vintage tobaccos, including a Dominican Piloto 2012 binder & Dominican Piloto 2012 and Olor 2013 filler leaves. 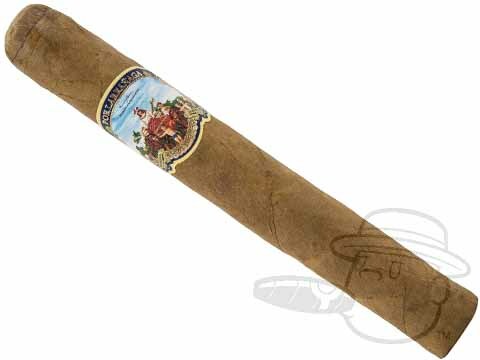 These sweet, nutty, and spicy medium-bodied treats are brought to you by the makers of Romeo y Julieta and Montecristo, so you can also count on a razor-straight burn to go along with the Por Larranaga's captivating taste.